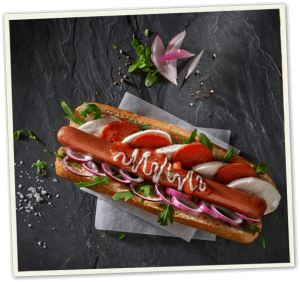 Here at Westlers, we aim to provide our customers and other foodservice outlets with our expert advice on how to make the most of your hot dog offering, keeping them up to date with the latest trends in the food industry. If you’ve picked up the most recent editions of QuickBite or The Caterer, you will have seen us doing just that with key tips from marketing controller Robert Burns on how to use hot dogs and Frankfurters as a street food vendor to increase sales and engagement with customers. We discuss the recent surge in popularity of street food, which we would pin down to its open-minded nature. Customers visit street food outlets knowing they’re going to get something they’ve probably never tried before, that’s a little different to the usual sit-down dining experience. While the vendors themselves can be much more reactive with their offering as they’re not tied to a permanent menu. This means they can try out new dishes on customers and base new meal ideas around a specific ingredient that might be available for a limited time, all of these elements combine to make street food an enticing opportunity for both business owner and customer. In The Caterer, the focus turns to how street food vendors can DIY a great menu. 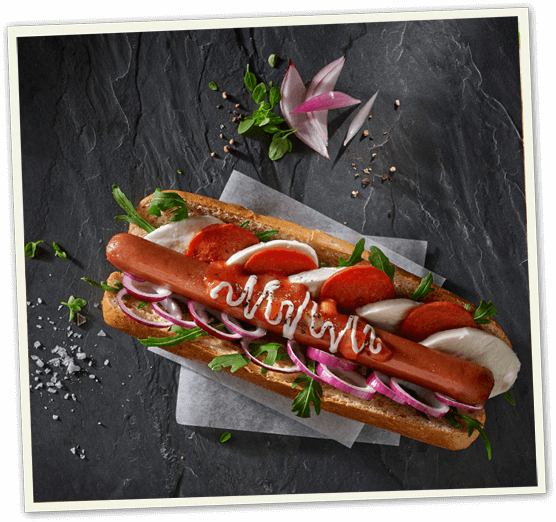 At Westlers, we encourage our customers to use our Beechwood smoked frankfurters as a high quality base for an innovative and creative dish. Using a range of toppings, vendors can offer a personalised option for their customers, make the most of current trends such as Americana or create a limited edition dish with seasonal products – the opportunities are endless! 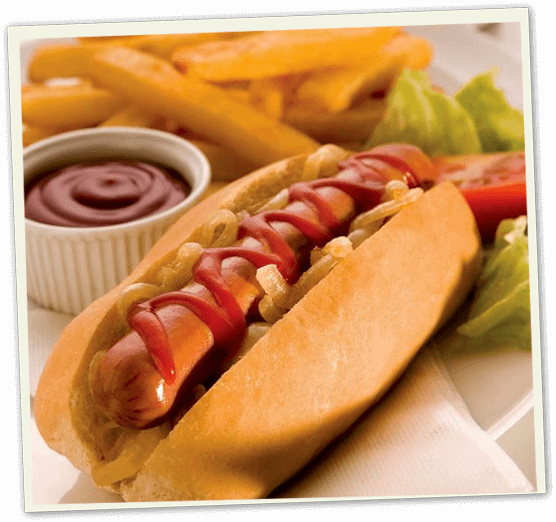 For suggestions on how to serve your Westlers hot dogs, click here.